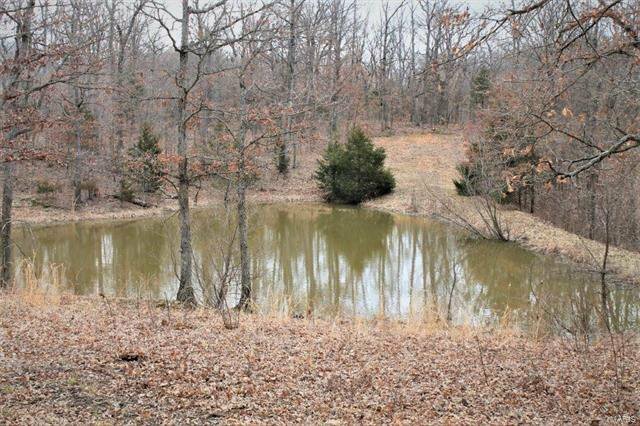 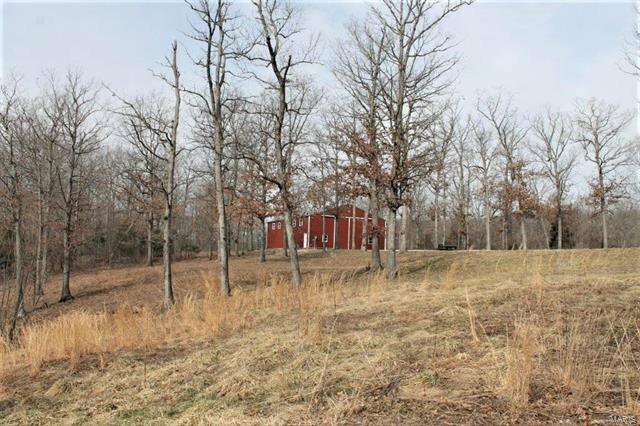 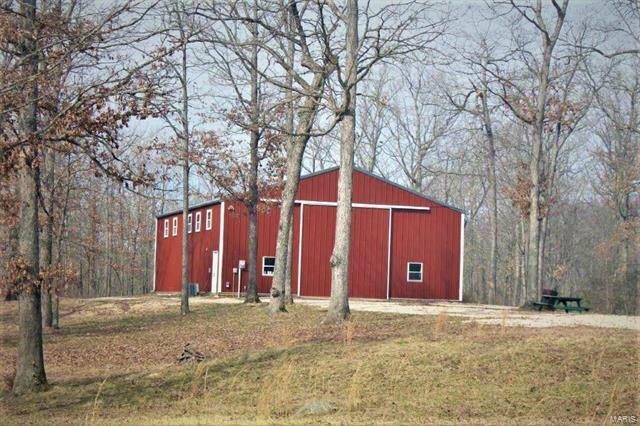 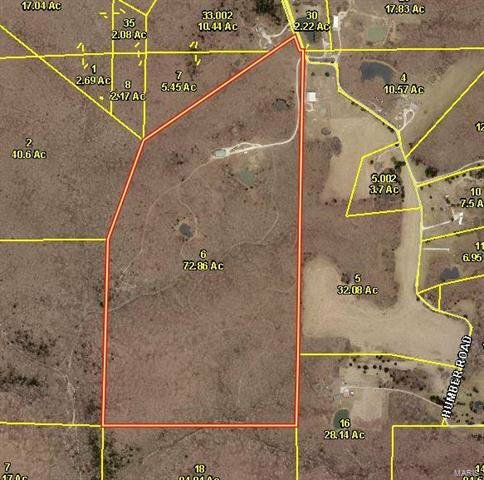 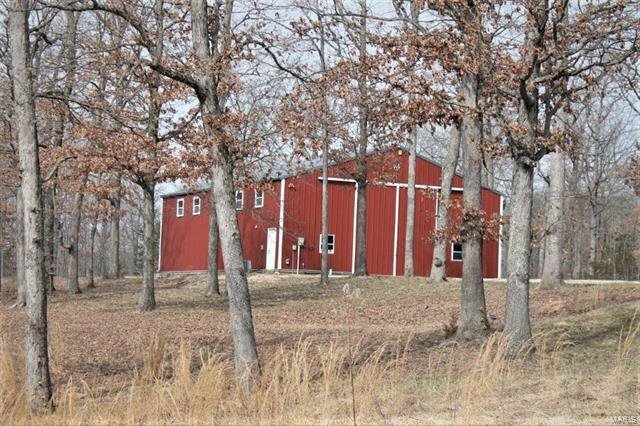 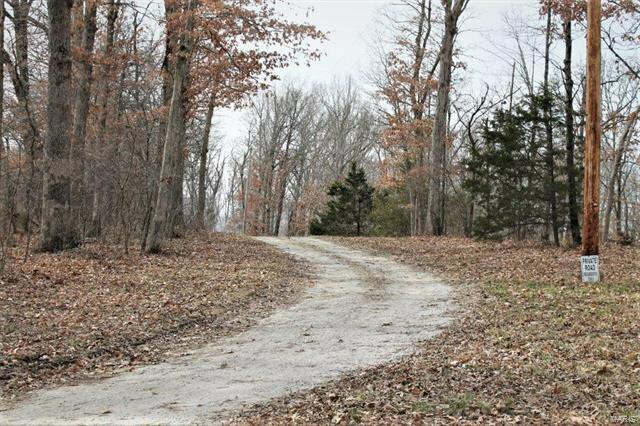 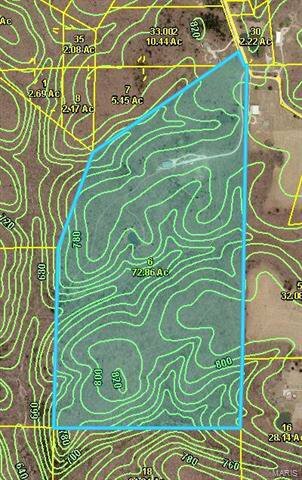 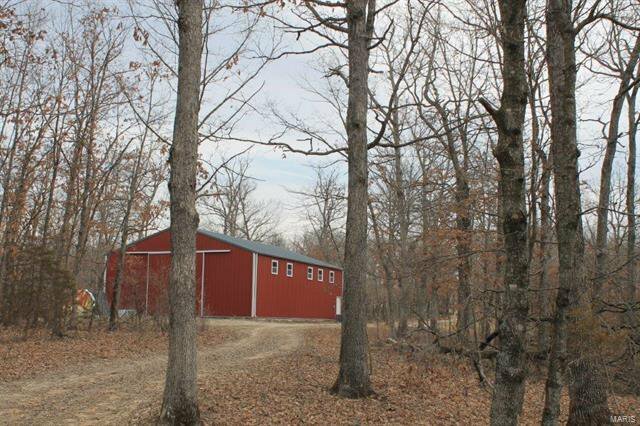 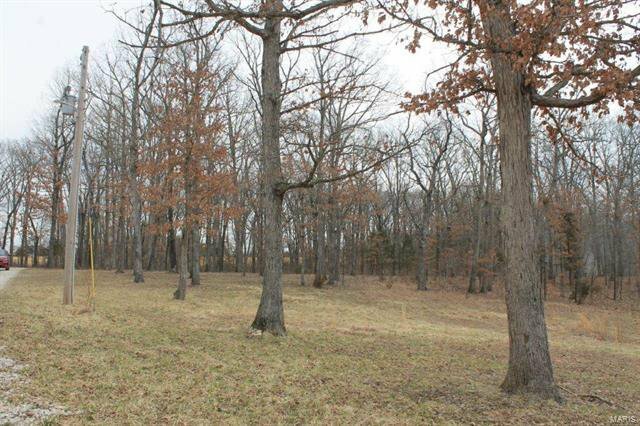 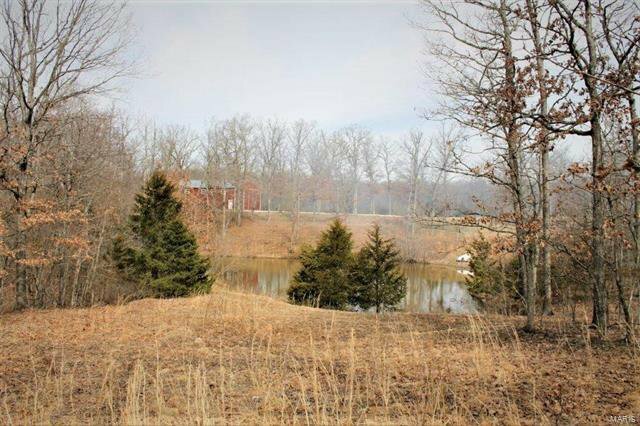 This 72 +/- mostly wooded acreage is just off Hwy Y with easy blacktop access, features a 2,400 sq. 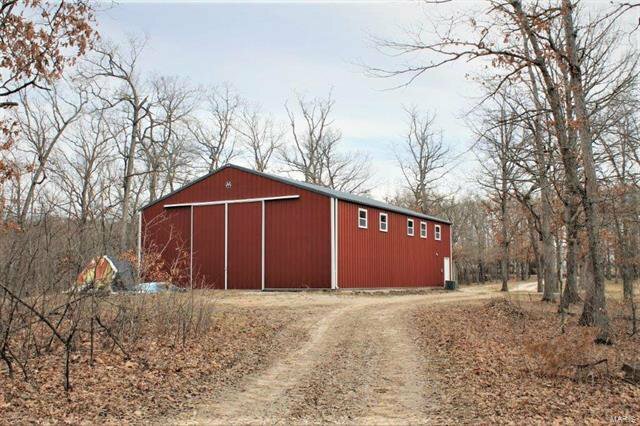 ft. partially finished metal outbuilding, ready for your finishing touches. 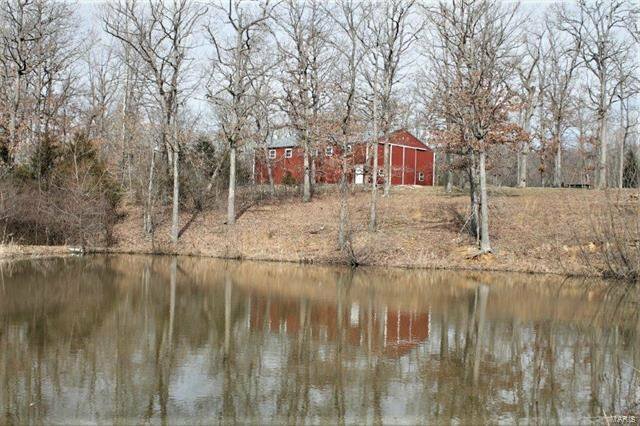 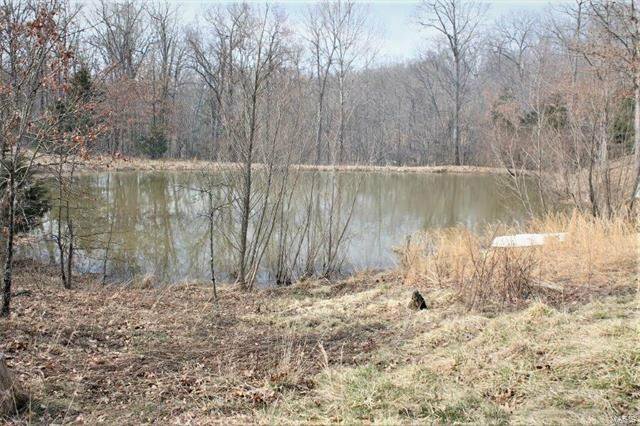 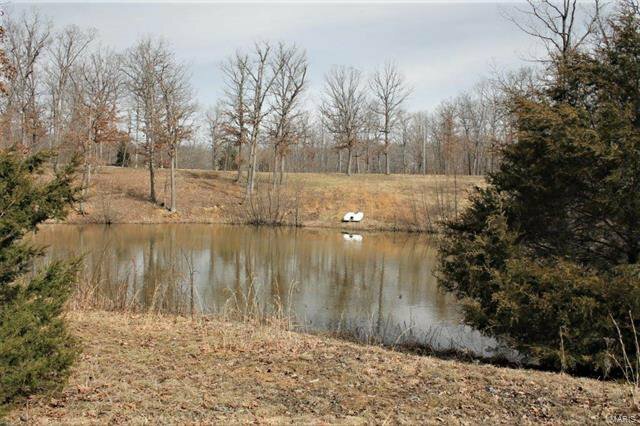 This property is ready to go with Cuivre River electric, deep well, septic and a nice pond. 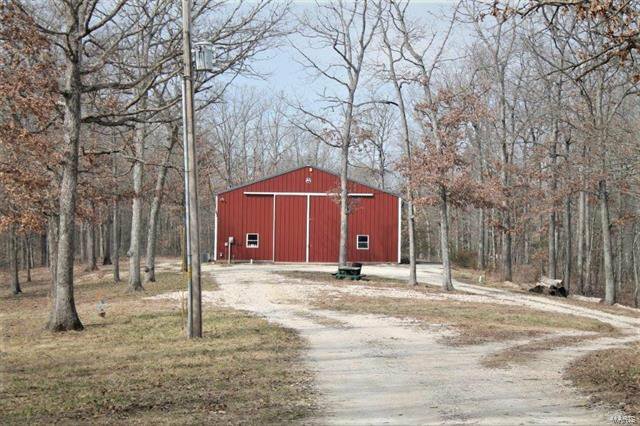 The quiet wooded surroundings with trails running throughout the property are ideal for hiking, hunting, dirt bike riding or just enjoying mother nature.